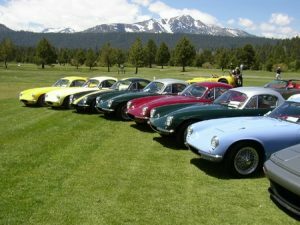 A fun loving bunch that not only embraces the rich and innovative history of the Lotus marque, but use their cars on a regular basis. 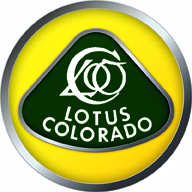 The Lotus Colorado (LoCo) members embrace the diversity of the Lotus cars in the club and use their cars on both the road and the track. From the earliest kit built Lotus Seven to the latest Evora 400, all Lotus owners are welcome. Several LoCo members have made donations of books and magazines that are adding to their donation ‘Target’, thank you!